Occurs annually in smaller numbers. 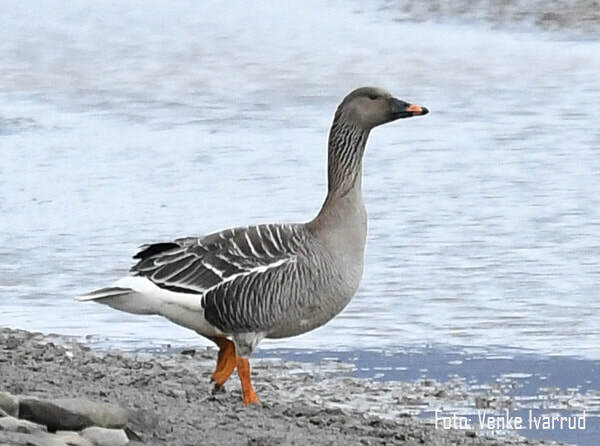 Most observations are of single individuals together with Pink-footed Goose during spring migration in late May. 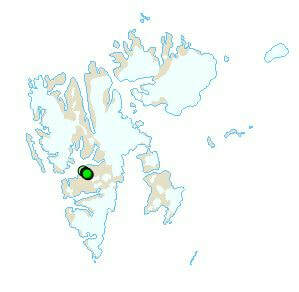 There are also observations of pairs in potential breeding areas during the breeding season. The subspecies fabialis and rossicus both occur. The species probably attempts to breed. Hybridisation with Pink-footed Goose may occur.